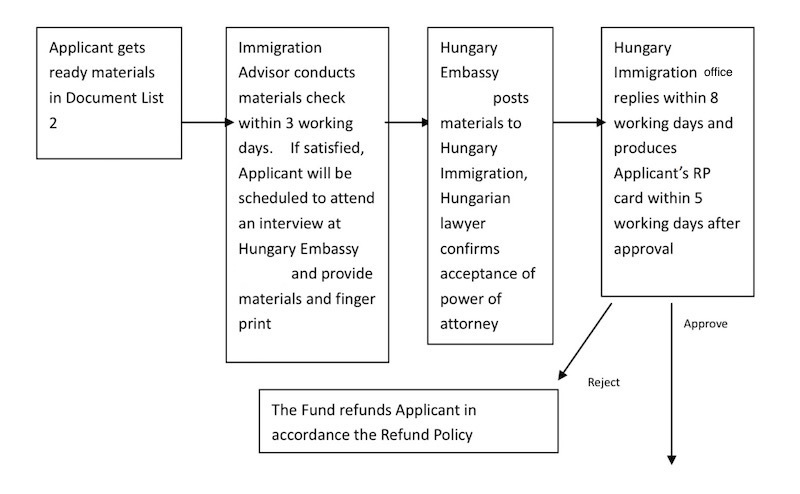 “The Hungarian Investment Immigration Program (“Program”) allows third country nationals (non-European Union citizens) to acquire Hungary’s permanent residency status through investing in Special Hungarian Government Bonds that have a minimum 5-year maturity and are issued by the State through the Government Debt Management Agency (“AKK”). 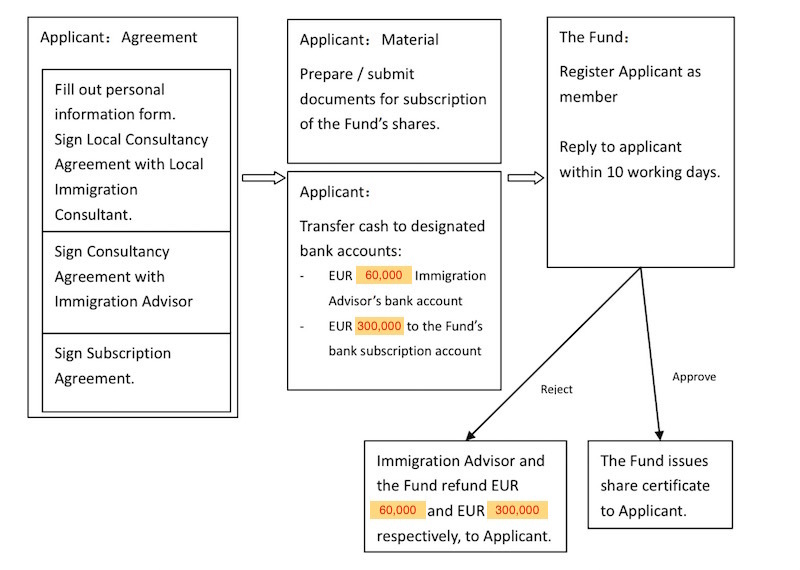 Applicants are required to first subscribe to the Fund’s shares with a lock-up period of minimum 5 years. The minimum initial investment by each subscriber is EUR 250,000. Shares will be 100% redeemable after the lock-up period. 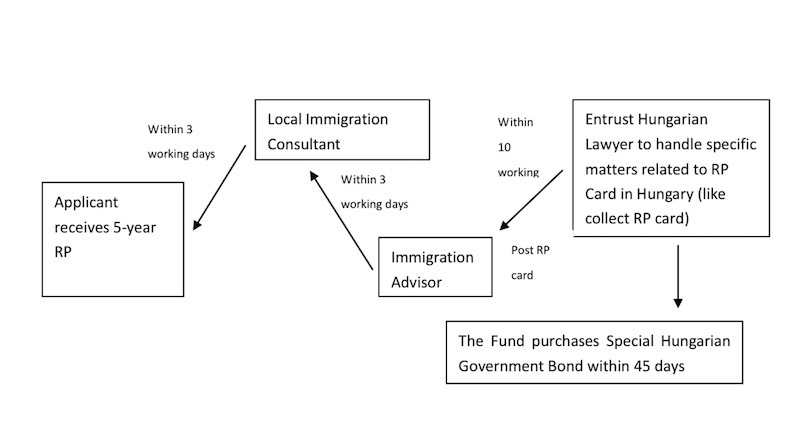 Successful applicants who have already held the permanent residency status would hold such status once obtained, even after the redemption of his shares in the Fund. Specifically he holds such permanent residency status after redemption from the Fund and without any need to subscribe the Fund’s shares again. 1. Confirmed or certified documents: certifier must be the following personnel: lawyer, accountant, bank manager or director, public notary, paralegal or senior civil servant. Certifier must specify the documents are copy of the original and photo is the Applicant himself/herself. If documents are not written in English, it is required to provide the corresponding certified English-translation version. 3. If Applicant cannot provide utility bills within the past 3 months (original or certified copy), the following documents can be used as proof of address: a) Original or certified copy of bank or financial institution’s monthly statement; b) Verification letter (original) from professionals who know the Applicant well (such as lawyer, accountant, bank or financial institution manger / director, reverend, teacher etc.) c) Original or certified copy of mortgage statement from well-known lender/bank. 3. 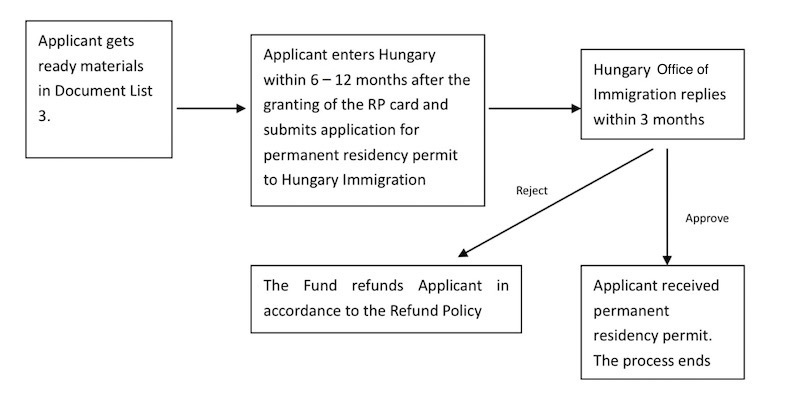 Passport with a remaining valid period of at least 6 years is recommended as it allows Applicant to receive the RP card with a valid period of 5 years. If the passport’s remaining valid period is less than 6 years, the RP card’s valid period will be limited to until 3 months before the passport expires which may be less than 5 years. 2. Passport with a remaining valid period of at least 5 years and 3 months is recommended as it allows Applicant to receive the first permanent residency permit card with a maximum valid period of 5 years (note that this refers to the valid period of the card itself only. There is no time restriction on the permanent residency permit. However, expired card is required to be renewed or replaced). If the passport’s remaining valid period is less than 5 years and 3 months, the permanent residency permit card’s valid period will be limited to until 3 months before the passport expires which will be less than 5 years. Please contact us for meetings or private consultations. 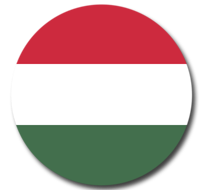 © Hungary Golden Visa. All rights reserved.